I recently returned from a trip to Canada with the Cloud Appreciation Society where I saw, and photographed, some beautiful aurora. It was a wonderful trip where we all shared magical experiences and made new friends. 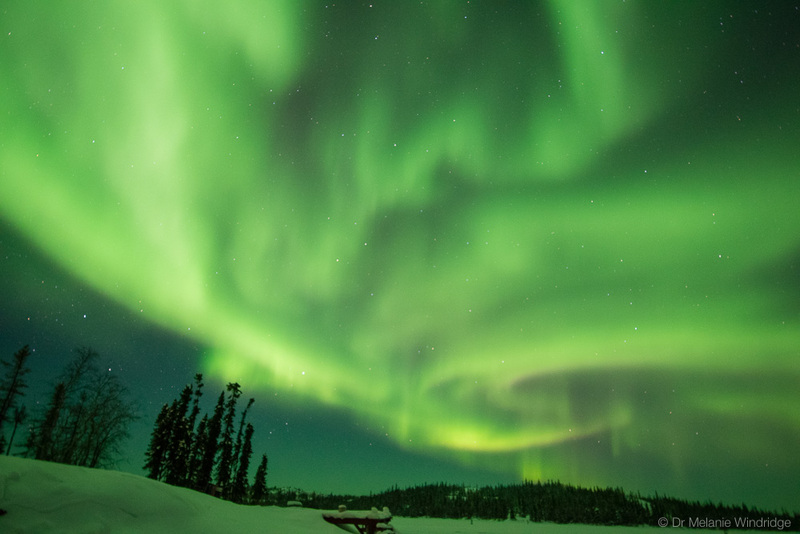 A night of active aurora at Blachford Lake Lodge, near Yellowknife, Canada. There were two groups in this Cloud Appreciation Society trip, so I was lucky enough to do it all twice. 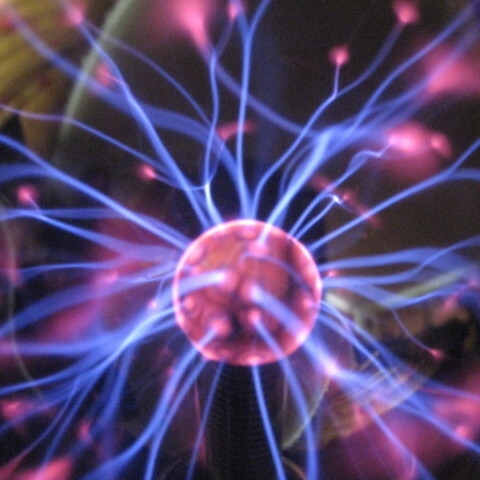 I was there as the aurora expert, alongside the founder of the Cloud Appreciation Society, Gavin Pretor-Pinney. I gave a talk about the aurora to each group; Gavin gave a talk about clouds and atmospheric phenomena; and we even had a quiz. I was around so that people could ask questions whenever they liked – which they did! Each guest was also given a copy of my book Aurora: In Search of the Northern Lights (essential aurora travel reading!). And, of course, we were able to experience the aurora together, sharing the excitement and the wonder. 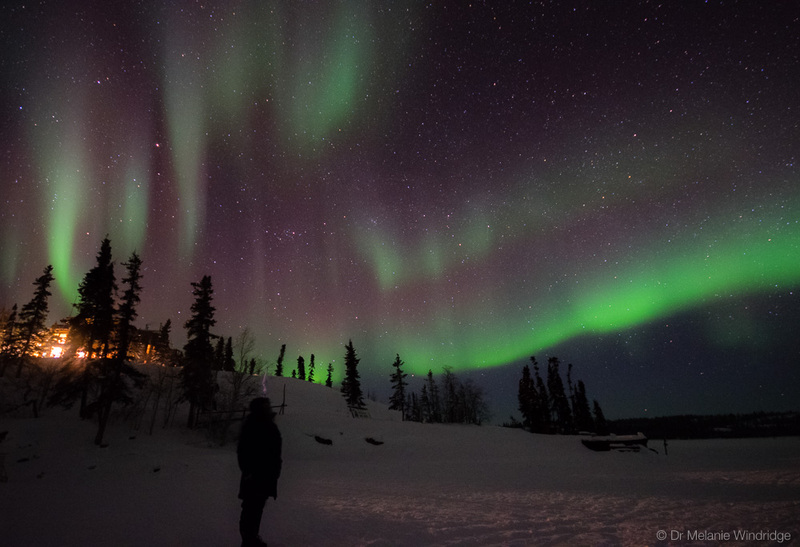 Brigitte Bustos watching the aurora at Blachford Lake Lodge. 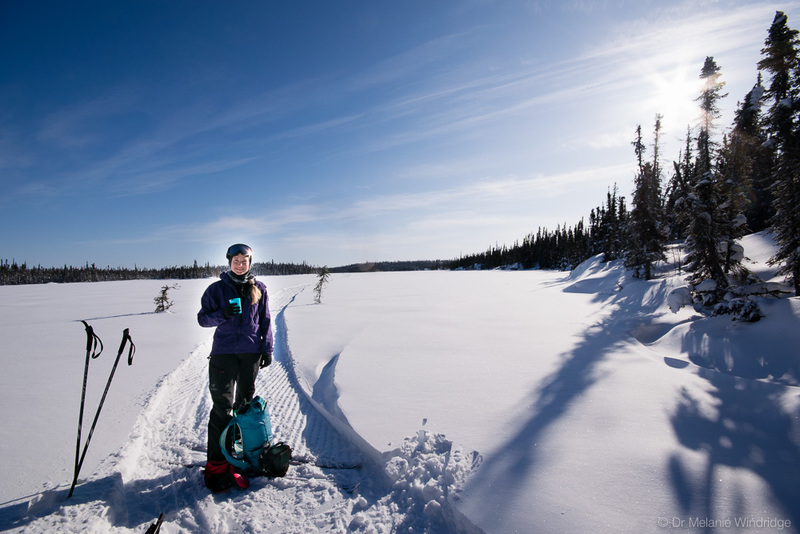 We stayed at Blachford Lake lodge, which is a short ski-plane flight from Yellowknife, Northwest Territories. It is a rustic, comfortable eco-lodge out in the wilderness, with dark skies and beautiful forest trails. There is a main lodge building with smaller (bathroomless) cabins scattered around the site. The main lodge was warm and convivial, with books and puzzles and musical instruments to keep guest amused. The food at Blachford Lake Lodge was really good, with some great salads and lots of fresh ingredients – even more impressive when you think that everything has to be flown in my ski-plane. And the staff were all lovely too – friendly, knowledgable and helpful. Aurora above the main lodge at Blachford Lake. 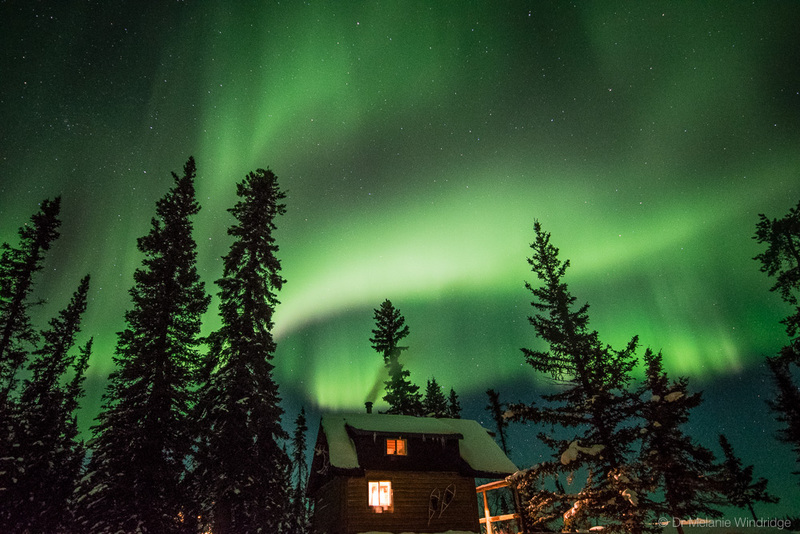 Aurora above one of the cabins at Blachford Lake Lodge. In the daytime there were plenty of activities for guests to enjoy, though I mostly just went cross-country skiing. And at night we watched aurora. So it was a pretty perfect week for me! Out on a 10km cross-country ski from the lodge. 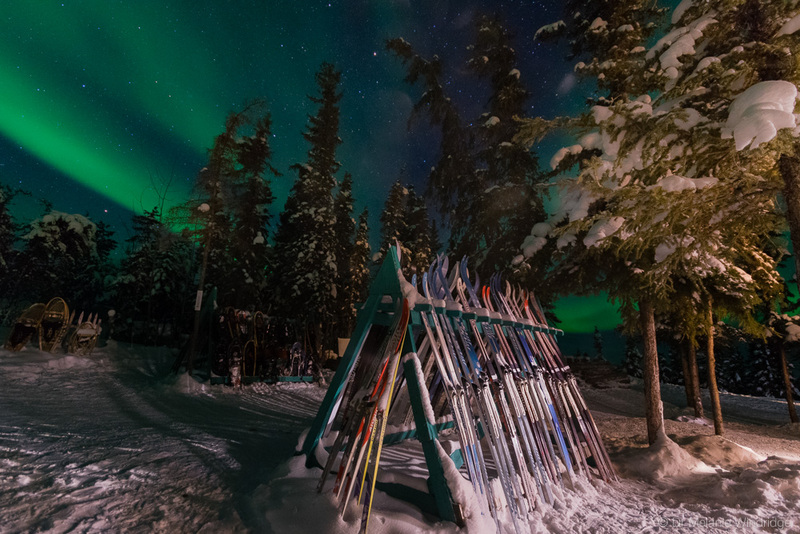 Skiing and aurora – heaven! 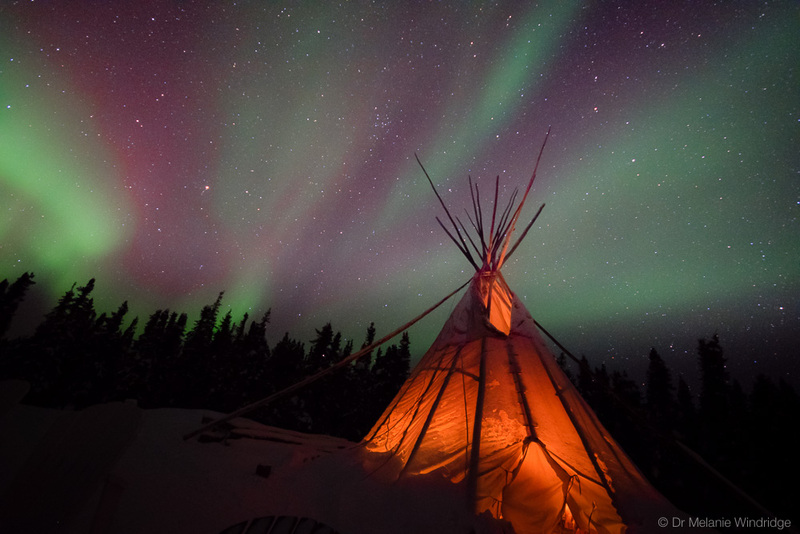 Aurora by the tipi at Blachford Lake Lodge. I loved this trip. 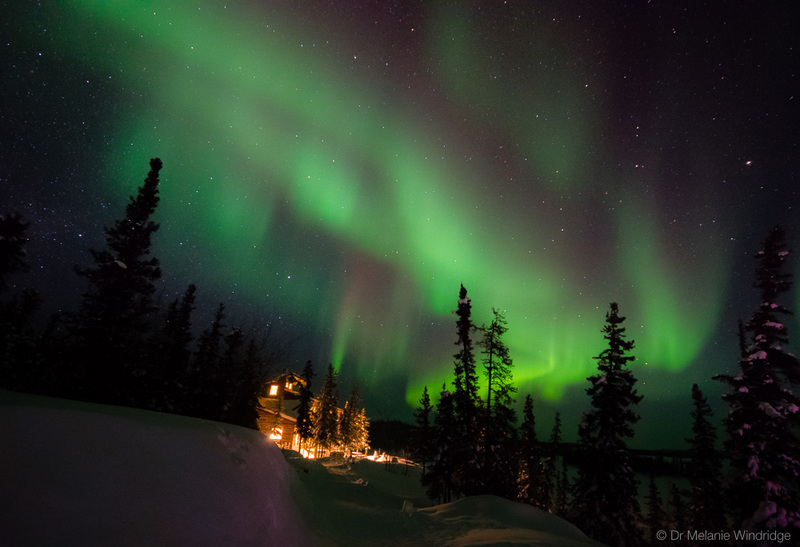 The Yellowknife area is a great place to see the aurora (right under the auroral oval and predominantly dry weather) and Blachford Lake Lodge is a joy to visit. 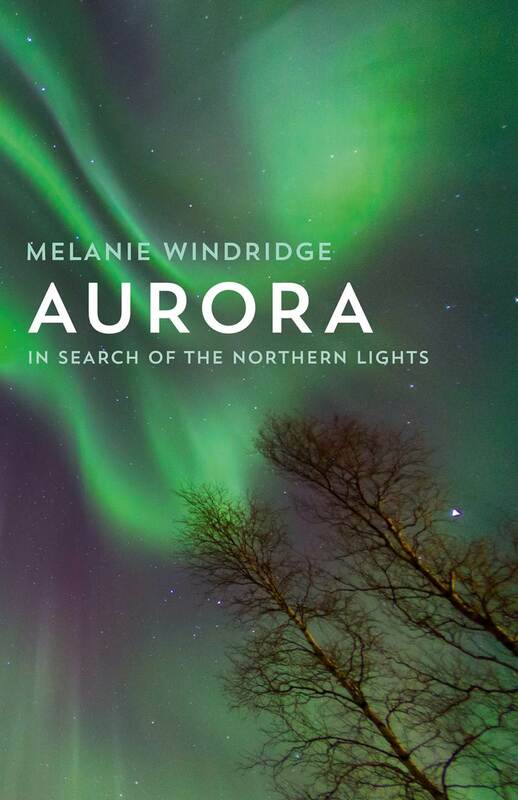 If you are planning an aurora trip I can definitely recommend this. 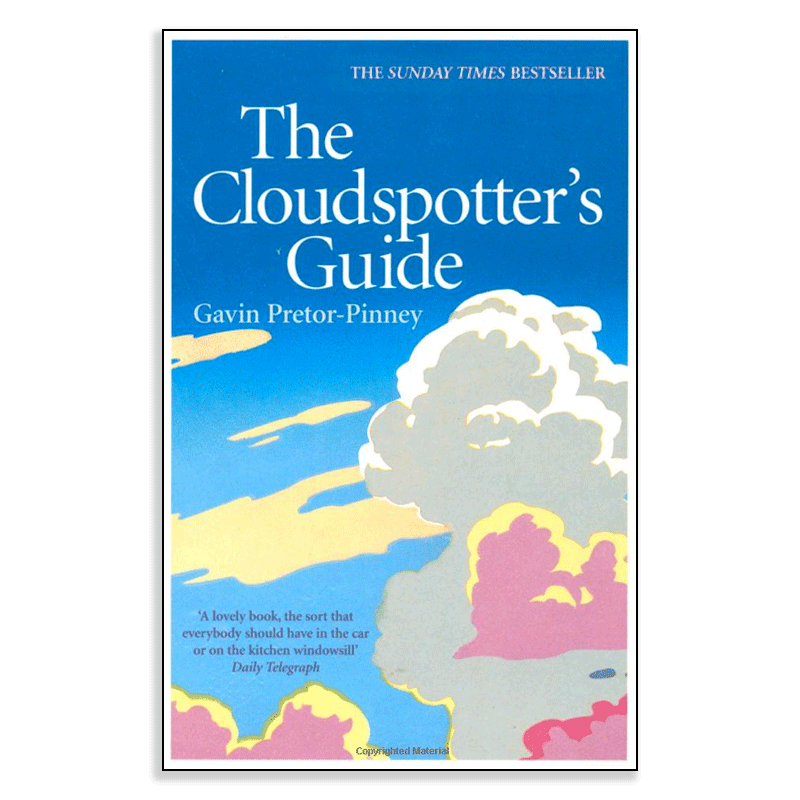 I can also heartily recommend Gavin’s book, The Cloudspotter’s Guide. It is a humorous yet informative introduction to the clouds, and it will have you looking up and considering the sky much more than previously, which can only be a good thing. Finally, fellow trip participant Eric Hamburg wrote a blog with some really beautiful photos of the aurora. Check it out.